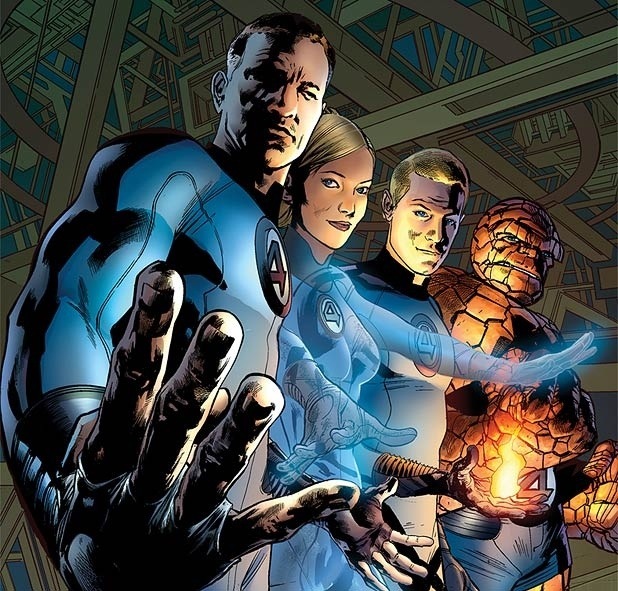 Fantastic 4 reboot cast has been announced! Looks like 2 of the rumors were true. Miles Teller and Michael B. Jordan will in fact play Reed Richards/Mr Fantastic and Johnny Storm/The Human Torch, respectively. They have been rumored for the project for awhile now. People will freak out that they will have a black Human Torch, but honestly Jordan is a great actor(Fruitvale Station) so we shouldn’t be worried at all. It’s 2014, people shouldn’t care about race and stuff. Kate Mara is set to play Sue Storm/Invisible Woman. And last but not least Jamie Bell will play Ben Grimm/The Thing. Some of those choices i think are great and the others i will have to wait and see. The only thing i would ask is why they cast the actors so young? I don’t remember all of the characters being in their 20’s. I guess we will have to wait and see how this turns out! ← The clearest picture of the Green Goblin(so far) in The Amazing Spider-Man 2.